Demonstrating the power of brand value, and the importance of insight, for a ground-breaking market leader that was understated and underestimated. 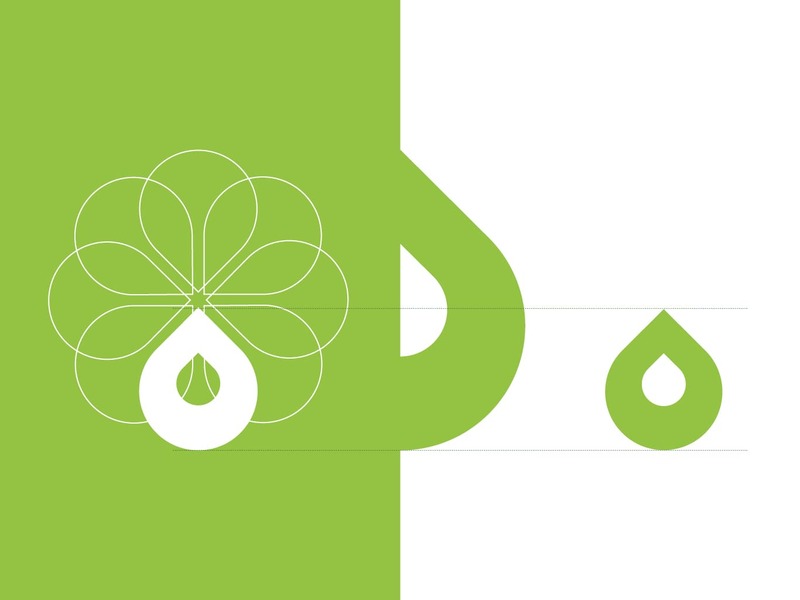 EOS’s existing branding was misaligned with their position as an innovative market leader. Through a process of collaborative sessions, meetings and presentations we established their identity, position and the language they should use. We created a fresh image that was unique, identifiable and progressive, along with messaging that was instrumental to what EOS do and what makes them different. Electrical Oil Services Ltd (EOS) was established on the 1st November 1999, formed as a 50:50 joint venture between the electrical oils businesses Carless Refining & Marketing Ltd and Castrol UK Ltd.
EOS is the UK’s market leader in the supply of recycled and unused electrical insulating oils. EOS uses innovative processes to be environmentally conscientious within the oil industry. Leading the way through innovation, Electrical Oil Services (EOS) is the UK’s market leader in the supply of recycled and unused electrical insulating oils and associated site services. They serve the whole of the UK from their base in Stanlow, near Ellesmere Port in Cheshire. In spite of its groundbreaking approach to the industry, as a brand, EOS looked tired and was losing traction as the market leader to newer businesses. It was evident the company needed to raise the value of their organisation, giving them focus, purpose, structure and appeal. Although an innovative market leader, EOS had become fairly complacent with their marketing. And their branding was dated and tired. As a result, newer, younger competitors in the market were biting at their heels for a piece of their market share. Working within a mature industry, appealing to a younger workforce entering the industry as graduate-level recruits was a struggle for EOS. In an industry that’s often portrayed in a negative light, especially with regards to its impact on the environment, EOS bucked that trend by being environmentally conscientious. Their innovative processes include recycling and cleansing oil that in some instances is over 50 years old. So, their branding needed to illustrate their commitment to the environment and differentiate them from their competitors too. What was the perception of EOS in the market place? Where were EOS positioning themselves as a brand? How did EOS project themselves? What was their strategy to continue to occupy the leading market position? The most powerful way of creating brand loyalty and ‘buy-in’ starts from within a company. 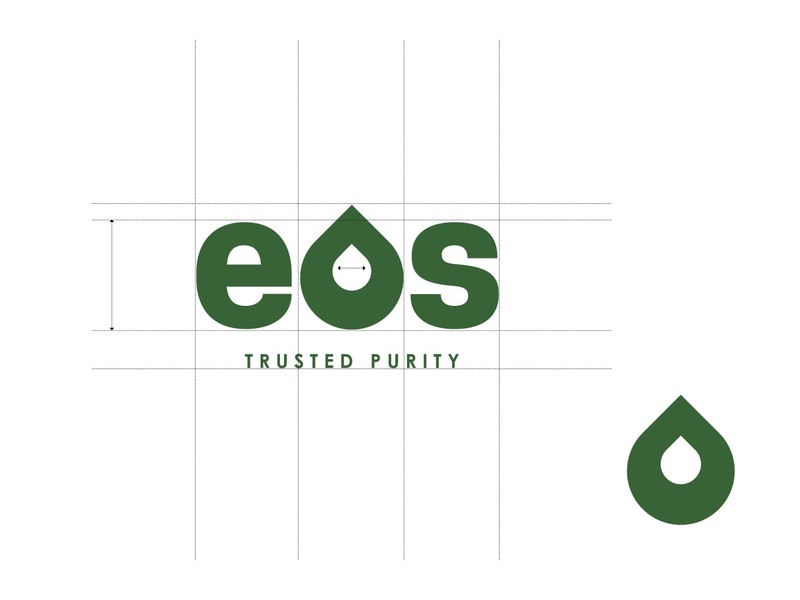 As with all our clients, it was important that EOS’s new brand identity was a collaboration between us and the employees at all levels of the business. We took EOS through a process of collaborative sessions, meetings and presentations to identify who they were, how they should position themselves, and the language they should use. By gathering insight through customer satisfaction and perception research and listening to EOS’s vision for where they wanted to be, we identified the gap between where their customers positioned them and where they intended to be positioned. We created a positioning statement that became pivotal to the style, language and marketing mechanisms used in order to firmly bed them into their intended position. Once we knew where they needed to sit, we created a fresh image that was unique, identifiable and progressive. It would also be a long-lasting point of difference from their competitors. Finally, messaging was instrumental to reinforce what EOS do and what makes them different. With a strong position and image in place, we developed customer archetypes that we could speak clearly and concisely to. This allowed them to continually project strong, confident and consistent messages that aligned with their organisational objectives and brand position. We produced a business package that suited a groundbreaking and innovative market leader that was attractive to investors and buyers who were interested in not just the EOS offering but also the brand package too. One of the key requirements from this project was to create a strapline which would help present their brand in a confident light. Trusted Purity – it’s how we do it that makes us different. The wording emulates their brand positioning and promise by clarifying their unique selling proposition and reinforces how their environmentally green practices sets them apart in the oil industry. After the brand refresh, EOS was acquired by global company, HCS Group. This meant they could realise their goal of expanding their environmentally-friendly approach into Europe.